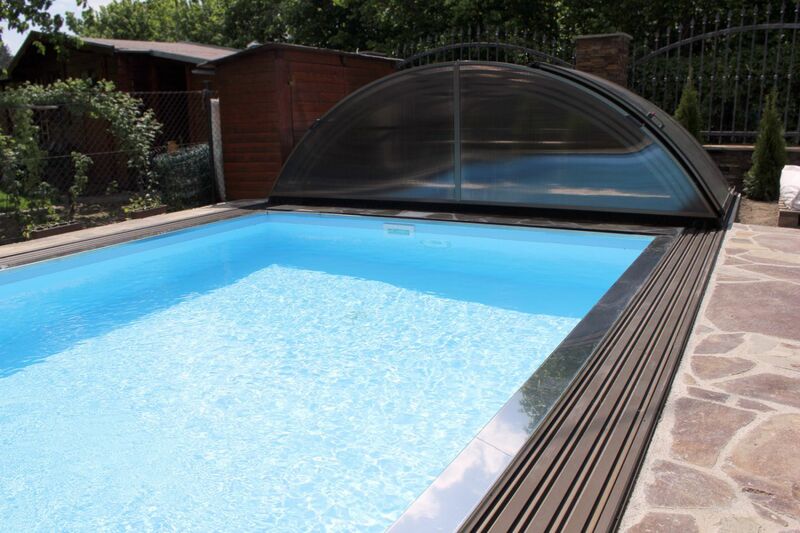 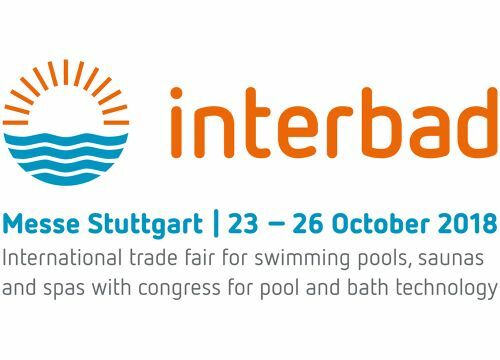 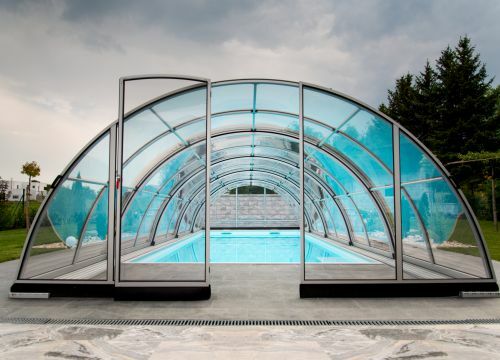 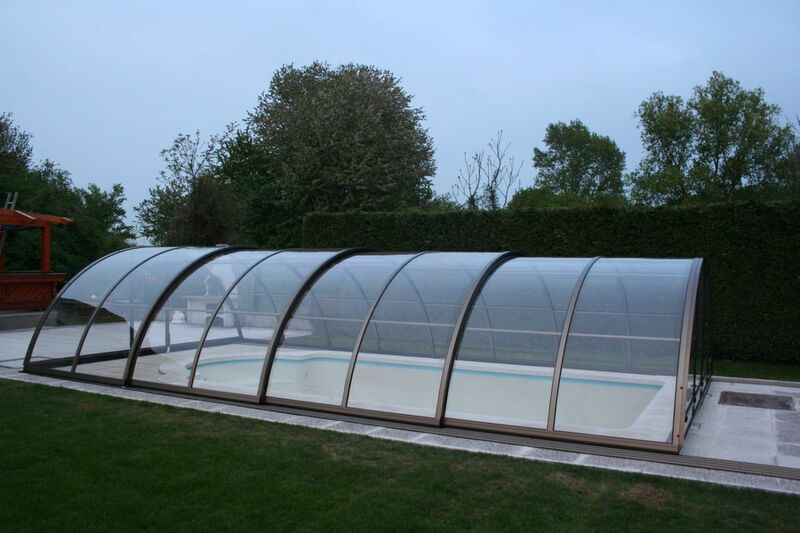 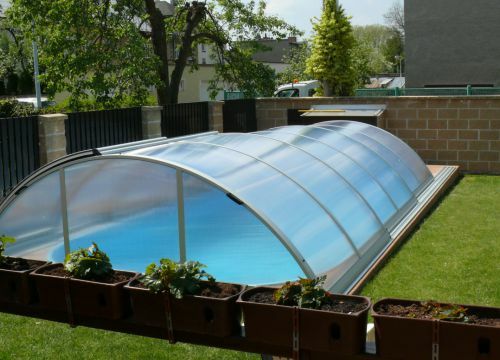 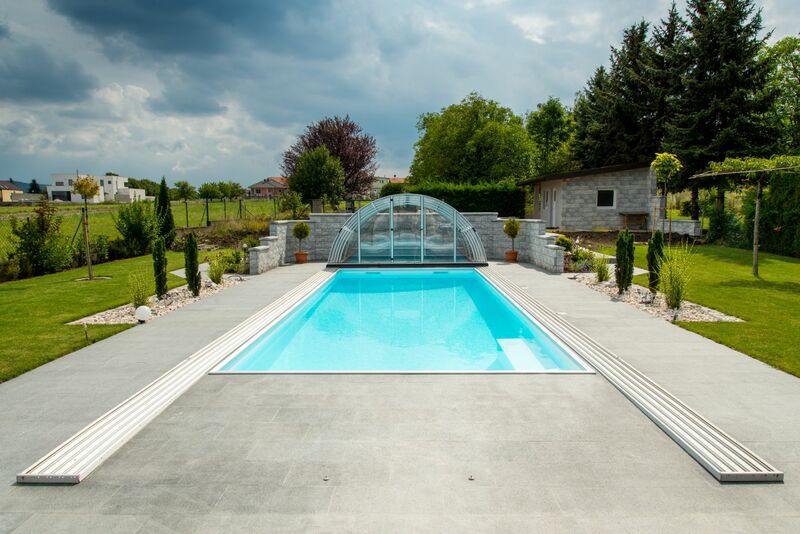 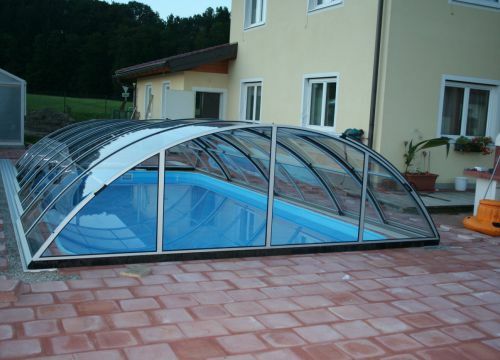  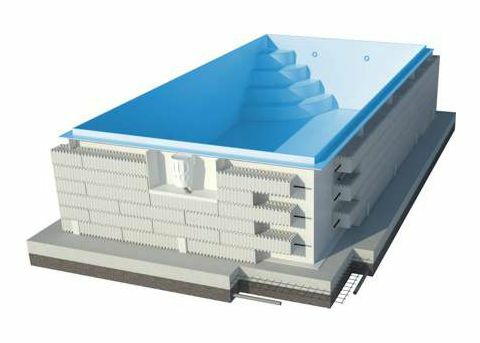 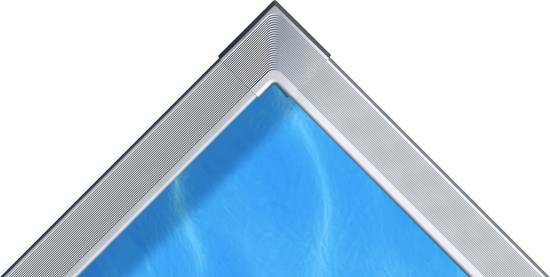 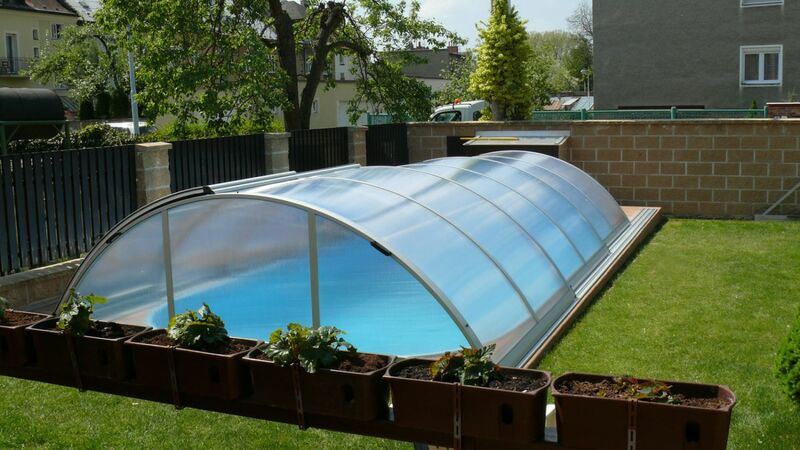 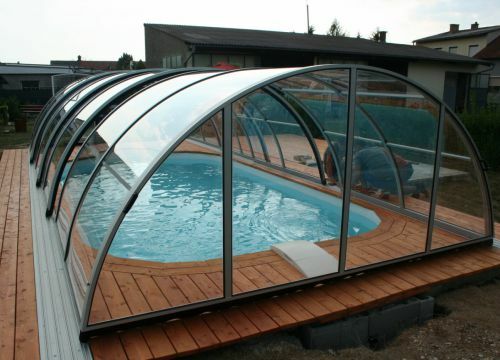 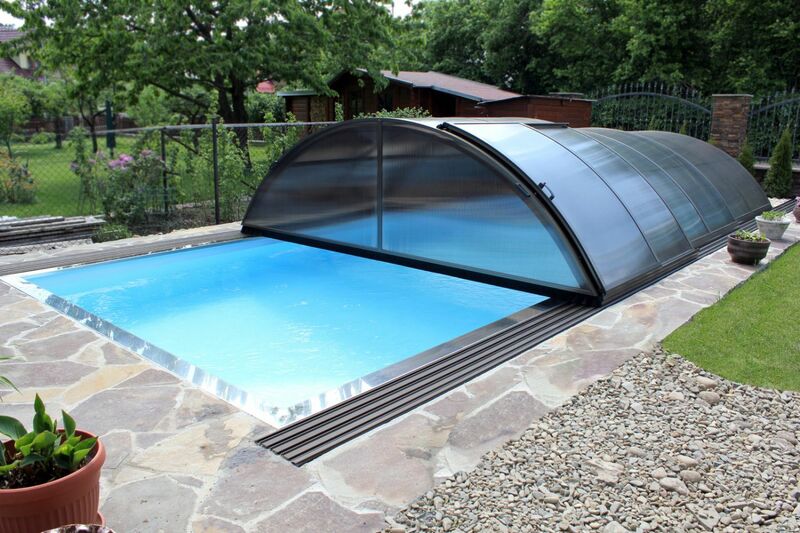 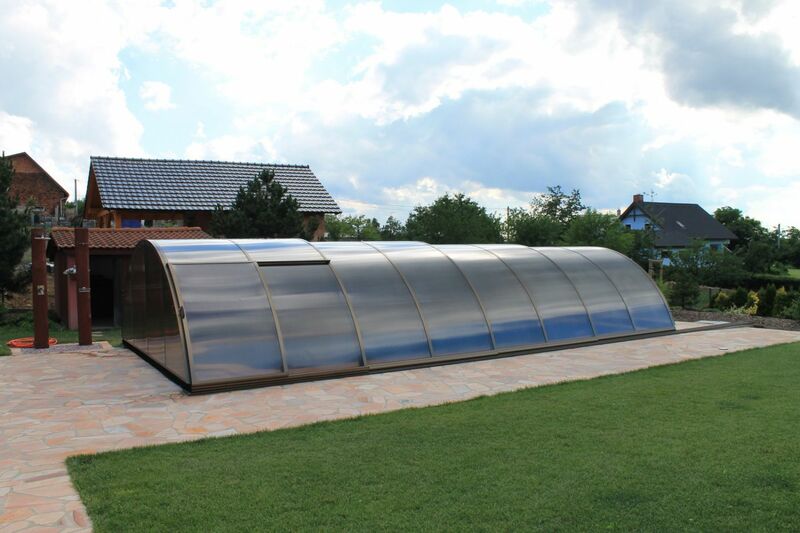 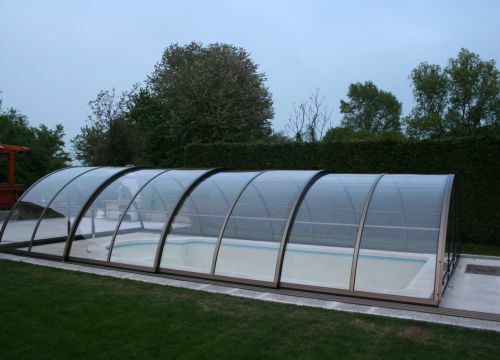 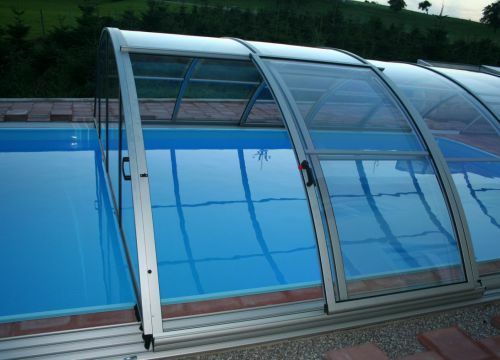 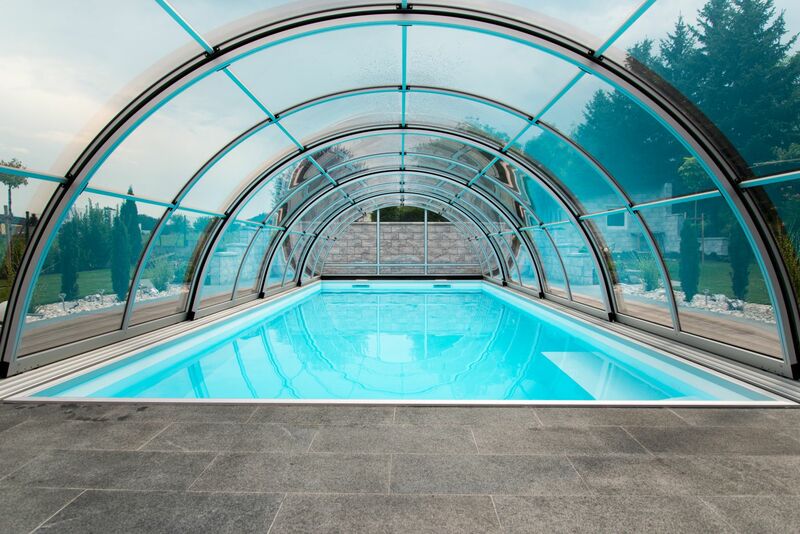 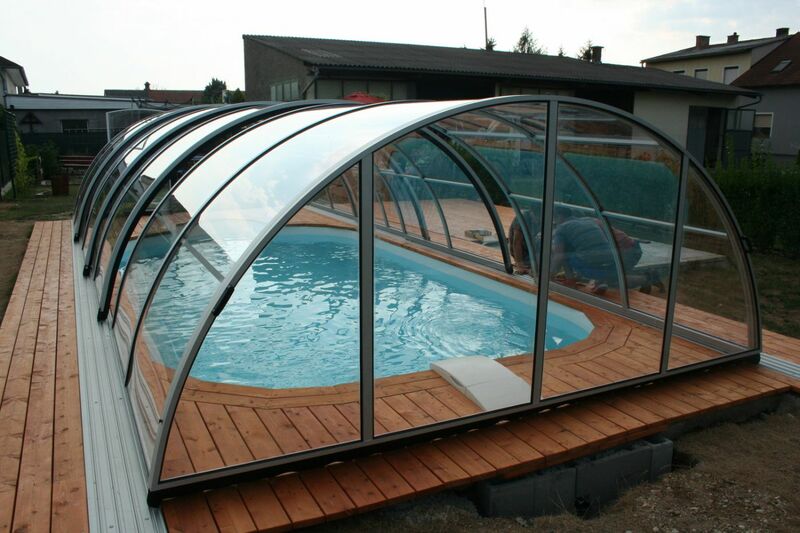 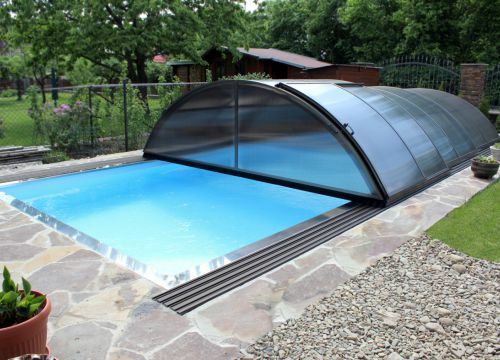 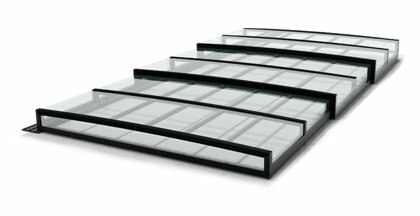 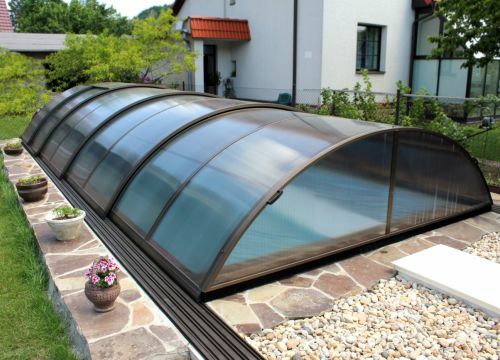 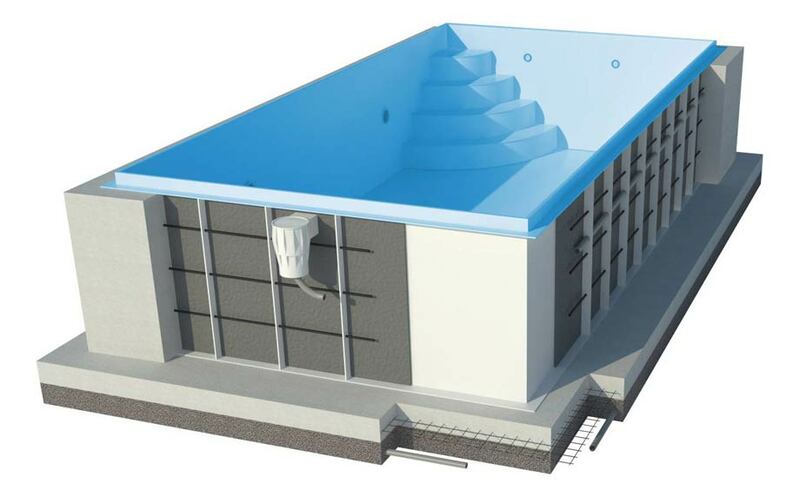 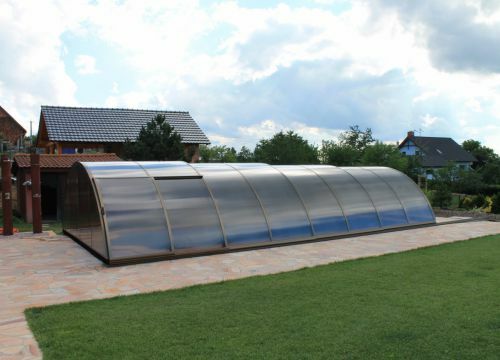 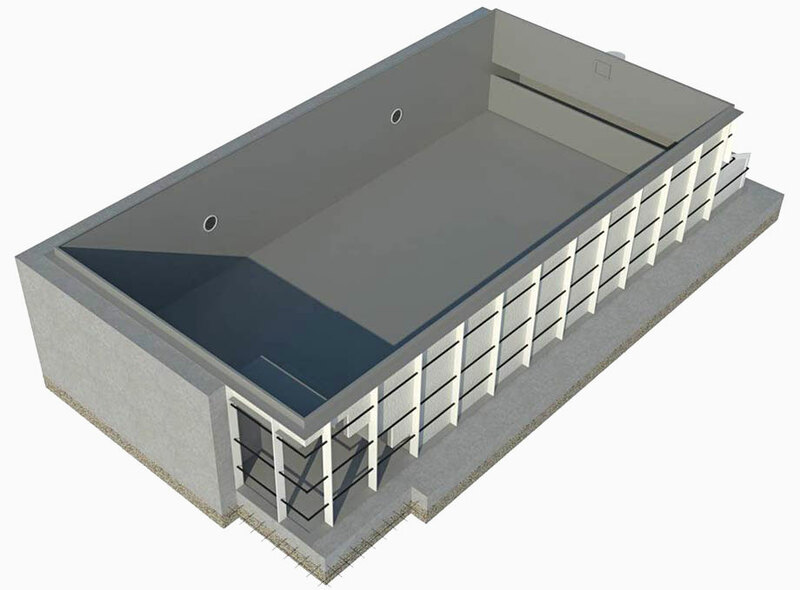 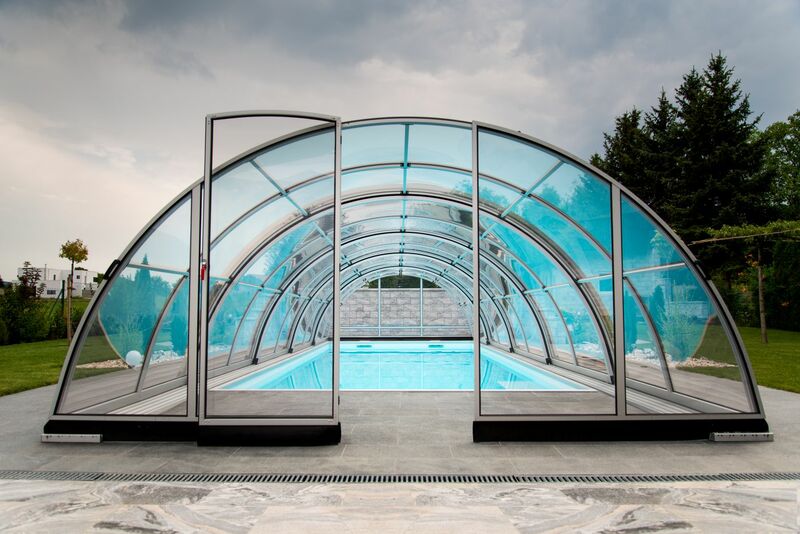 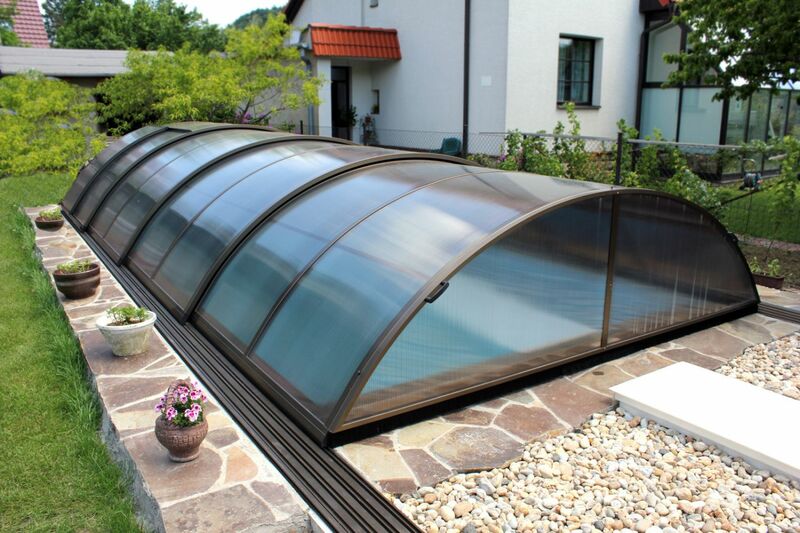 Praktik | Pool Enclosures - Diamant Unipool s.r.o. 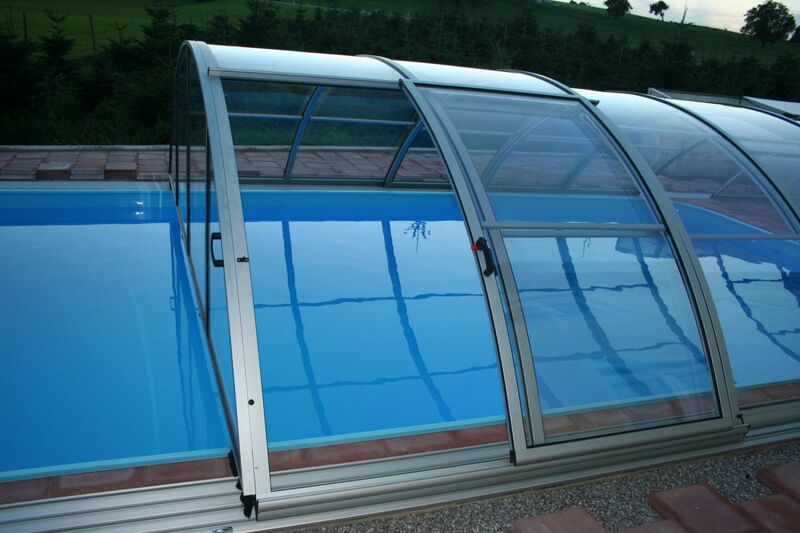 Simplicity and great strength – main features of this classic type of enclosure. 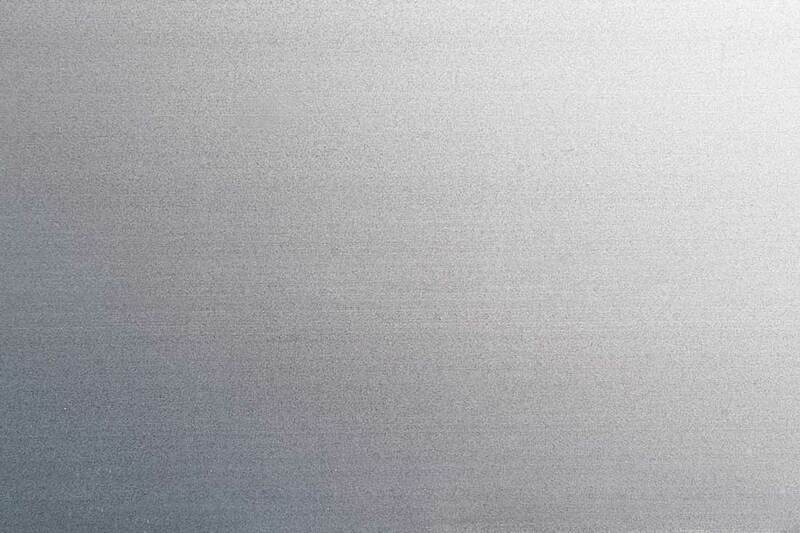 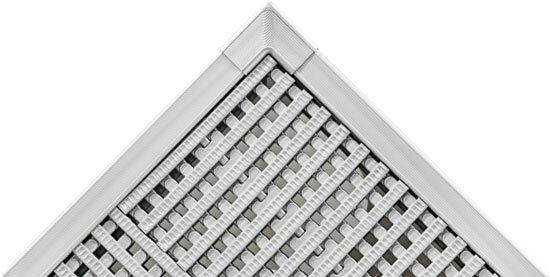 Its design is suitable even for heavy-snow weather conditions. 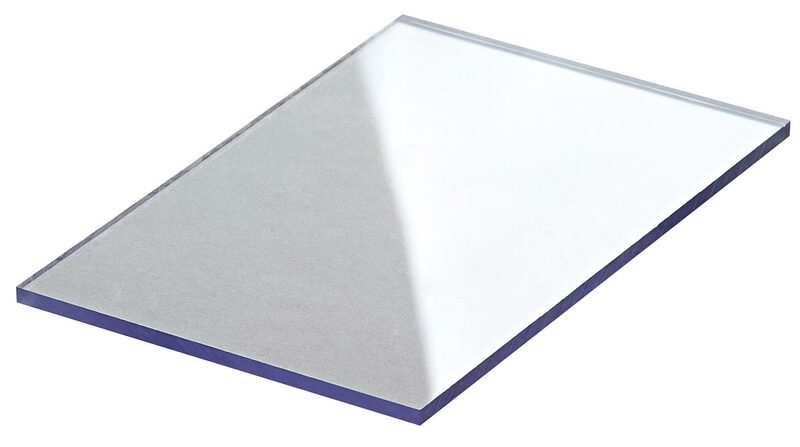 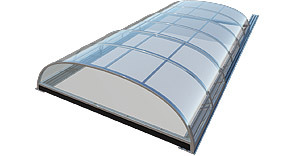 This enclosure type can be manufactured in the following dimensions. 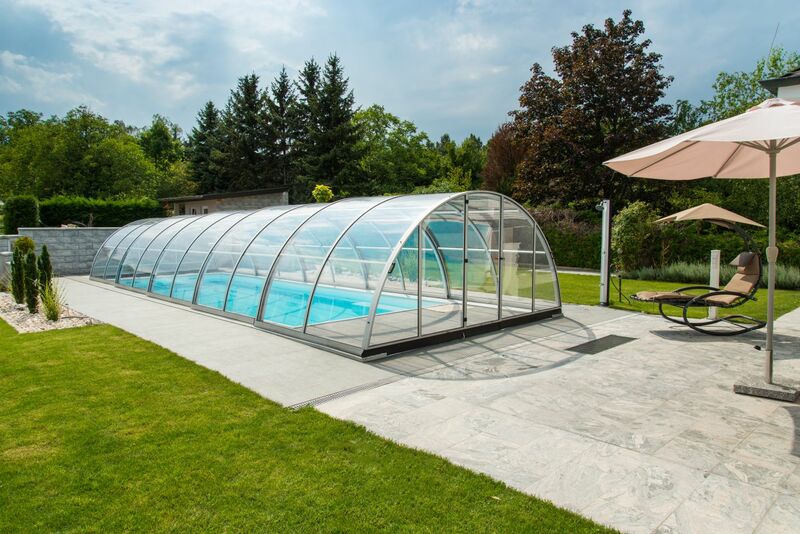 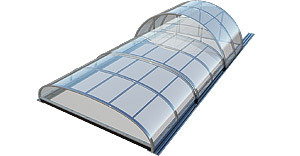 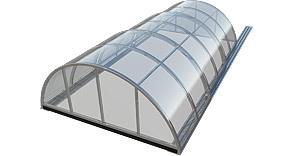 * The maximum enclosure dimensions are indicative only, they depend on the number of segments and panelling material. 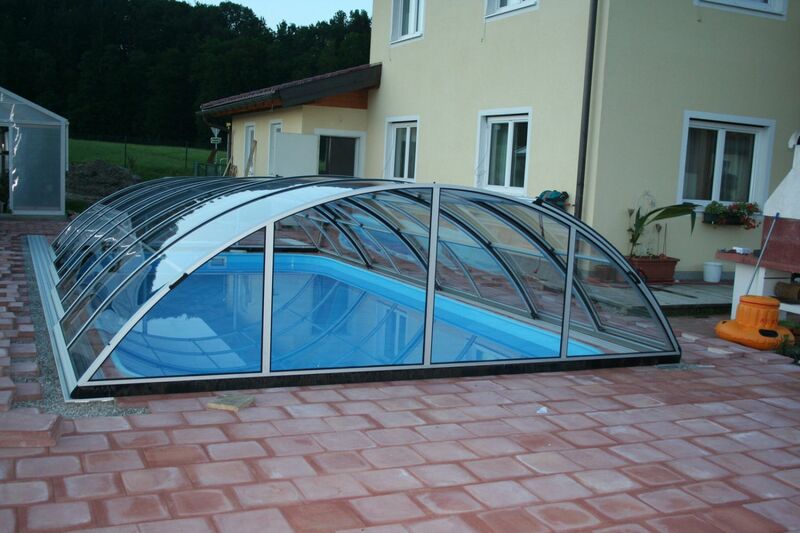 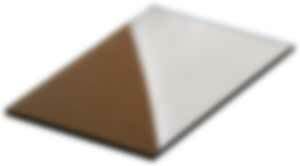 Type of Enclosure Praktik can be manufactured in the following colour profiles. 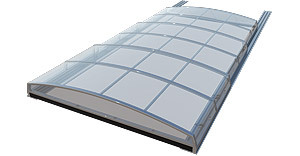 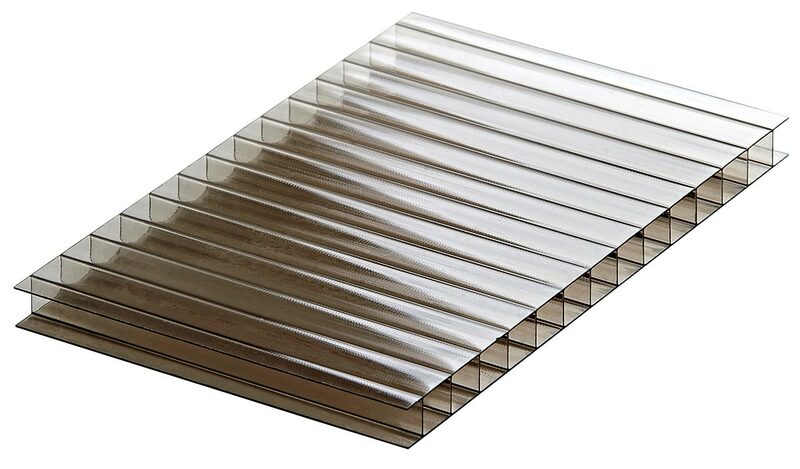 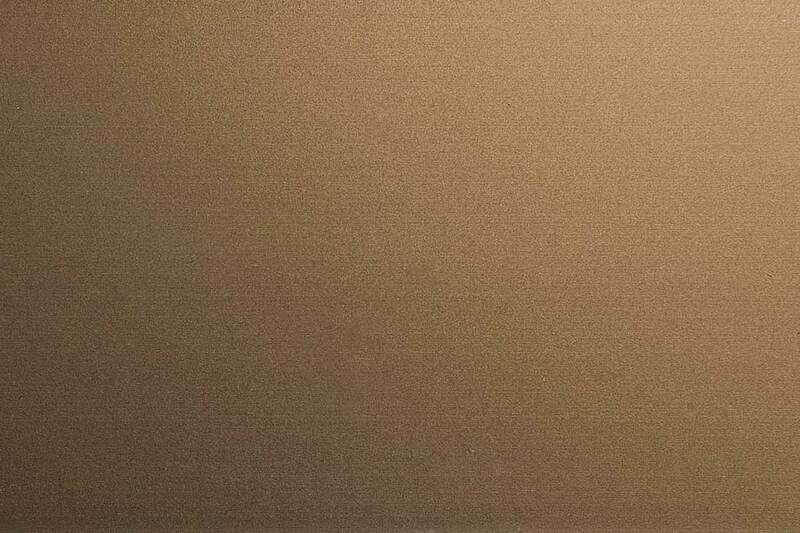 Type of Enclosure Praktik can be manufactured with the following panelling.